Born and raised in Maryland, Ashlee is a die-hard country girl who can also rap every Lil Wayne song. As a former athlete in college, her number one mission is to INSPIRE and no matter how hard it gets, moving forward is all that matters. 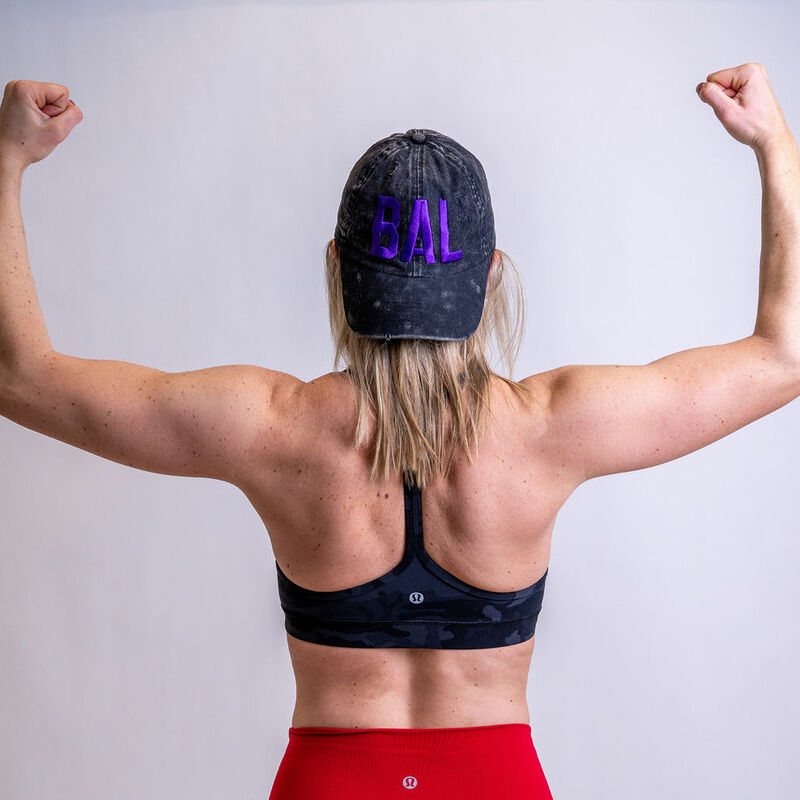 Ashlee’s class will make you feel empowered, strong, and like a total badass. 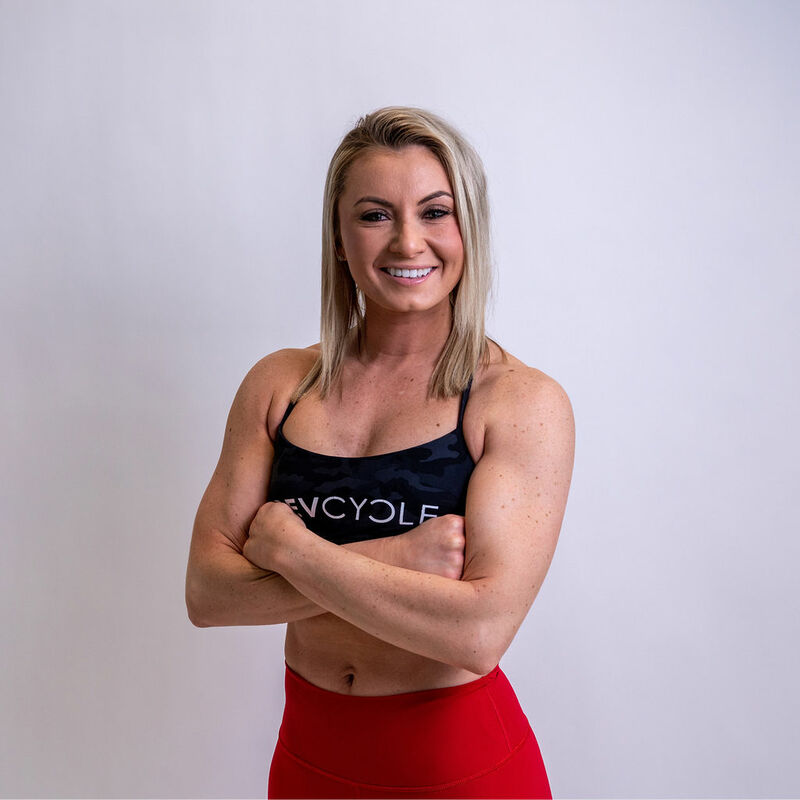 When she is not at REV you can find Ashlee pushing her own self in crossfit or hustling with her job as a Primary Care Pharmaceutical Sales rep. Clip in with this beast and you might find new levels of fitness you weren’t aware that you had! Ashlee is crazy passionate about the joy and fearlessness fitness can bring out in you. 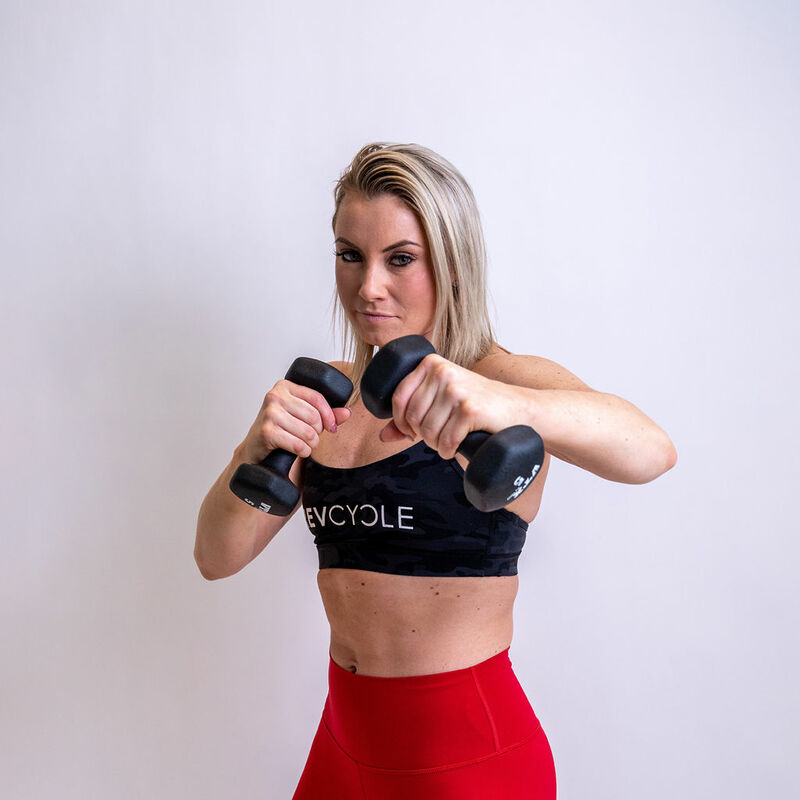 Ashlee believes that fitness forces you to be in the present and connects you with the people you are sweating with. Listening to everyone’s story establishes that we are all here in class for different reasons, but we are all in it to finish together. Ashlee is passionate about always giving 100%, because if you aren’t, there is someone else out there who is (working harder). Pushing yourself to new heights every time you clip into that bike, is empowering not only you but the people surrounding you. LET’S GET IT!